EDIT 18/1/2017: This site has been rebranded to be called Blog Ninja, but the contents are pretty much still the same. Apparently you won’t be able to earn money from this platform anymore, but the content is still FREE. You can still learn how to make money online from this place. Also, if you have an existing website already, you don’t need to purchase web hosting from them again like when I did this review too and still will be able to access ALL the trainings. The shoemoney system is created by Jeremy Schoemaker in order to teach people how to make money online. I’m very sure you have heard this bit many times before from many people and scammers who claim they can help you make money online. Let’s take at the review below. This is the first screen that you would see if you click my link above. First thing that I was thinking was how true was this, and if I was even going to get paid. If you click the button, you would need to enter your Email address and confirm it in order to access the website. After which, you would be redirected to a video to introduce you to the website. At this point, it seems like a sleazy sales page. However, it is anything besides it as Jeremy claims to not wanting you to pay for anything at all. In fact, this is where he claims to pay you for your actions as he is ‘sponsored’ by companies to do so. This is actually through ‘Affiliate Marketing’ and a few other methods he earn money from. Besides that, he claim to have already made millions of money online so giving back a few dollars really isn’t much to him. The first step is actually just to share one of his posts. Once you get a click, you get paid $1. So I went ahead and try it just to see if it was working and I actually got paid that dollar. To many people who just started and never made money online, it really is a good feeling to earn $1 within 5-10 minutes of starting out. My $1 online…..on this website! Pretty much throughout doing the courses, you’re going to get some payments here and there. You will be progressing through a series of lessons that you need to complete one by one before moving on to the next. It is relatively quite simple as each step has a simple 5-10 minutes video that explains what you need to do and how to achieve it. For example, for the install plugins section, you need to install the required plugins in order to proceed on with the next lesson. You are actually taught how to install from WordPress, so even if you have 0 experience with using WordPress, you can actually set it up as the video is step-by-step and walks you through the process. After you earn your first $1, you will need to actually sign up for web hosting. This means money you need to spend at this point, so I’m also sure this is where most people might just give up as they need to pay for something. You would also need to pay for web hosting before you can proceed on to the later lessons. Either way, you are paying for a subscription with Bluehost under his affiliate link. This is how Jeremy is able to pay you for learning as he has already earned a commission with you buying under his link. Slightly sneaky, but this doesn’t mean the program does not work at all. In summary, you are paying for your very own website and domain, and he gets the commission from the sale. In order to do this review, I went ahead and sign up for a new Bluehost under his affiliate link and started a brand new website. 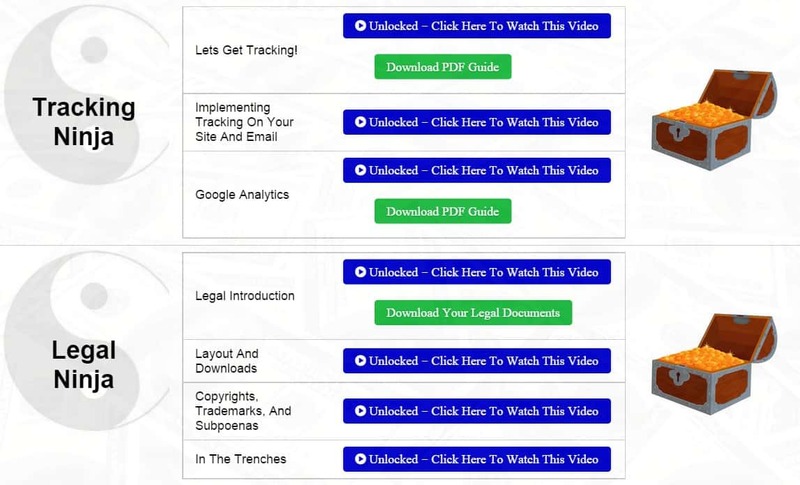 Each step will present you with a short video of what you need to do, and Jeremy will walk you through it and handhold you so that you can properly set up your WordPress site and start making money from it. Basically once you pass the web hosting review page, every page will be a different video that teaches you something new. What you are actually looking is a video that actually is teaching about WordPress themes. Each part just consists of a video that you can follow along and complete the task alongside the video. 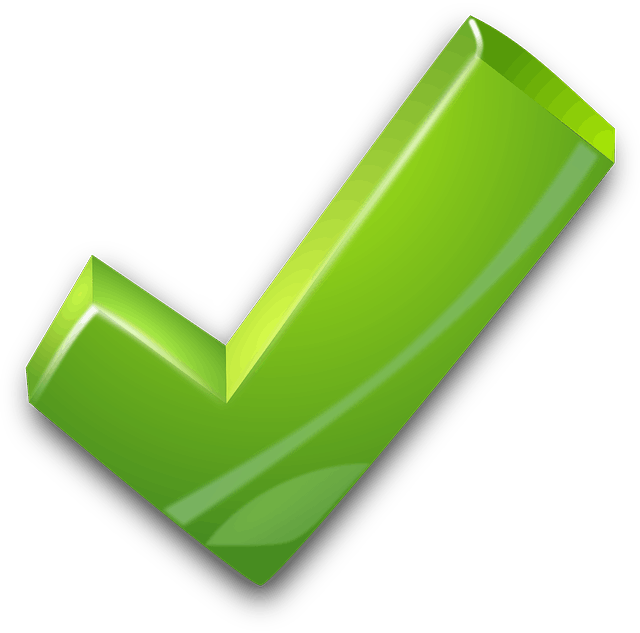 Once you are done, you actually click the green button to move on to the next step. Regarding verification, I’m not too sure if they actually do. However if you are legitimately wanting to build up your very own online business and website, you wouldn’t want to skip pass any steps and understand what each component helps your website move forward. Apparently when I hit the lesson about Email marketing, the person talking in the video is suddenly a women’s voice. She does not introduce who she is, which makes it a little weird and maybe even suspicious. However, the videos that she covers are pretty detailed and do cover a lot of aspects of the Email marketing (Under the Red and purple belt). She talks about the important aspect of Email marketing, how to set it up, setting up auto responders and more. Everything is also step by step so you can set up your Email marketing system too. One problem I have is that she uses some Internet marketing terms such as A/B split testing, auto responders, Google Analytics and more. This could cause confusion and even complications for newbies as some of these words are technical internet marketing terms. For me, I don’t mind it a problem as I am familiar with the terms but I know it can be a problem for newbies. It is mentioned in the Email that once you hit black belt, you will achieve a number of goal already. This is actually quite true as all these were covered along the way until you hit black belt. Best of all, it was all free knowledge as well as I didn’t have to pay a single cent. And talking about get paid? They aren’t lying. Up to this point, the only thing I paid for was my web hosting and website. I did not pay a single cent to Shoemoney at all for any membership fee. I am pretty sure if I keep doing the other lessons, there will still be more payments to come. However, the most important is that the knowledge you learn is the thing that really teaches you how making money online works and that you are given the steps of setting up your money making system. So, people love to give bonuses to their money making programs. Jeremy has also included bonuses at the end of the basic course which you are paid to take. This is basically at Black belt, and you unlocked some other nifty rewards too! All I can say is, the bonuses are really worth it as it is worth over $400. I won’t reveal what he offers as I believe he kept it as a surprise since it’s all the way at the end, but all I can say that is definitely will help you learn more on making money online. You also unlock A LOT of content right after you unlock the black belt, which are basically advanced courses and things you can go through at your own time. Some examples would be how to track better and taking note of the legal aspects of running an online website. So who is Jeremy Schoemaker? Can we trust and believe this guy, and is whatever he is saying is true? Let’s check out what other people are talking about it. I decided to find out how credible is his reputation. On the Internet, anyone could pose as a successful person and blatantly sell or promote scam products and I believe that many of you reading this have encountered. If any individual did something bad in the past such as scamming innocent victims with shoddy products, it will always be tied to that individual’s name. While in attendance at Western Illinois University, Schoemaker founded his first business, making Macintosh gaming sites At its peak, NextPimp.com saw an average of 150,000 unique views per day. Schoemaker also started his blog, ShoeMoney, in 2003, in which he journals about how to make a living from the Internet, including direct ad sales and affiliate marketing. ShoeMoney’s blog was named Best Affiliate Marketing Blog of 2006 by Search Engine Journal. In 2010, Schoemaker won Fast Company’s Influence Project, getting more than 500,000 clicks by tapping into his online followers . In March 2007, Schoemaker and his business partner David Dellanave launched AuctionAds, an eBay affiliate service that allows users to display live eBay auctions on their websites. The service was named the “eBay Most Innovative Application-Buyer” at the 6th annual eBay Developers Conference. In July 2007, Schoemaker sold his majority ownership in AuctionAds to the performance marketing company MediaWhiz. Schoemaker self-published his autobiography, Nothing’s Changed But My Change: The ShoeMoney Story, in January 2013 on Amazon.com. He is also featured and done interviews on a few websites such as Entrepreneurs Journey, SEObook, Podbay and even Bloomberg. How about some things that he sells? His book here (Which you see in the above paragraph in Wikipedia) actually has 70 review and mostly very positive 5 star ratings by reviewers when I was writing this article. He also provides advice and call service to people wanting his advice – but it does not come cheap! ($16.67 per minute) However, there are review from people below that say that his experience and insights are valuable and really top notch that I think it is worth every dollar invested in the call. At this point, I can safely deduce that he is what he claims to be. Jeremy is a successful individual who has many years of experience with Internet marketing. This also means that his lessons can be quite credible as he has achieved massive success in the past with the same set of skills that is being taught in this course too. So with this article being the brutal honest truths, I am going to state upfront what I did not like about the program. Yes, I believe the program does work after entering it through myself, but there are some flaws to it. As the lessons goes in order, you actually proceed to the next step once you finish the previous. 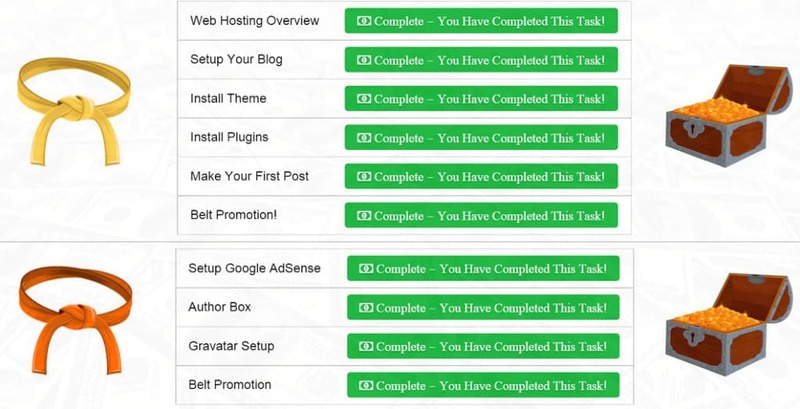 The course went from web hosting, installing themes and plugins and straight to writing content. I realized something was missing. The niche! I’m guessing the newbies that are new to Internet marketing must be like ‘What do I even write at all at this point?’ or ‘What topic am I suppose to write about?’. The video does not talk anything about selecting a niche, which is quite important in my opinion. If there was a video that talks about niche selecting, you can narrow down to the topic you want to write on, such as Food, Gardening, Travel, or basically write something you are passionate in. Then you are ready to actually write the first post. 2. How do you write the content? The lesson on content writing basically just describes how to write a post, and how to SEO your post better. However, there is no information on how to write it, or a format that you can use to structure your posts better. The only thing provided was at the bottom where there are only 4 links to various content ideas or what you can write your post about. I believe as this program is for newbies, there needs to be more clarity on this section such as learning how to write a proper post that is presentable. How to space out paragraphs, how to use pictures, and ways to make readability of a blog post better which improves the overall reader experience. This could be a good and a bad thing as well. Good because if you are a quick learner and can put everything into perspective, you get to implement something new things to your website quickly. Or it could be also bad because it confuses the heck out of any newbies since you are jumping from one topic to another topic quickly without having a solid foundation of the basics, such as writing proper content or even managing a website properly. 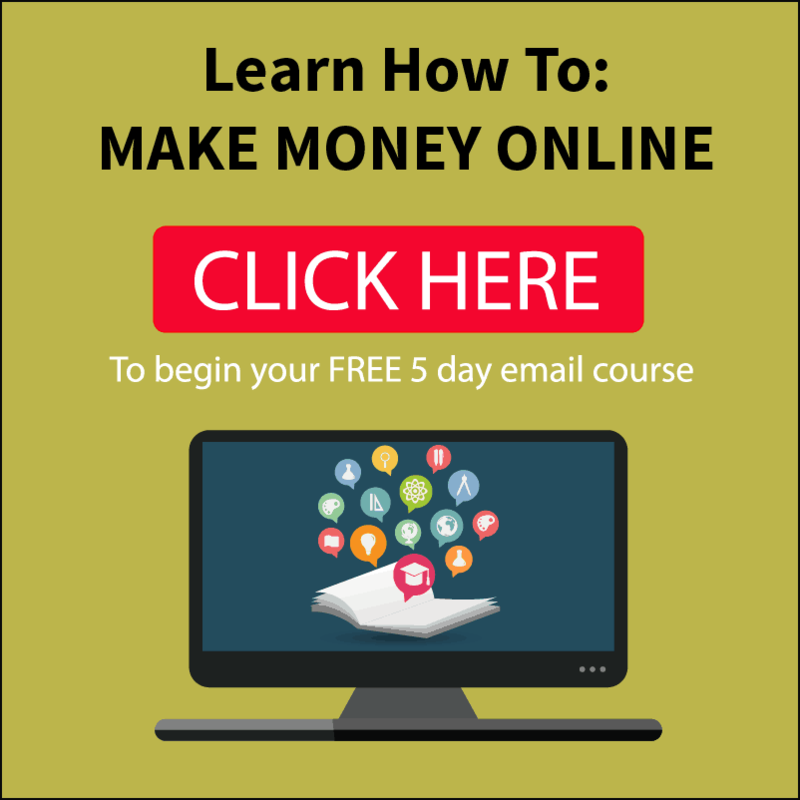 However, I believe that whatever being taught on the Shoemaker website is really helpful for newbies to know how the pros make money online (With things such as making Autorespondors and setting up a Facebook page). There could be a lot more content covered for each topic in my opinion too. There isn’t as much support when you are using the program. All I could find was this box that could direct your question to him (or his team of people) to help you with any questions that you need. There are no forums, FAQs or even email listed that you could content except for this box where you can ask any questions that you may have. I feel that more support could be provided, such as a Facebook community for Shoemoney or something. This is also great as the older members can also help out the newer members of the program who may have some questions that the older members can answer. Let’s face it, there are way too many scams on the Internet. If you have been following my website, I have covered quite a lot of programs that are blatantly out to scam innocent victims. Shoemoney is actually the first program that I reviewed it positively because it is something that actually works! Thank god that there’s a legit program out there among the sea of scams. You get paid to learn! Nothing really can beat that! A lot of great bonuses given to users of the course. Doesn’t cover anything about niche or content writing. Shoemoney is definitely legit and actually does teach its members on useful facts and information that can help them set up their very own website and online business. For any online venture to be successful, one must have a website. This is also something I definitely agree with, as a website is like your home base on the Internet. Comparing Shoemoney to Wealthy Affiliate: I definitely feel Wealthy Affiliate does provide way more content, training and support than Shoemaker. Of course, WA is a paid membership program while Shoemoney is provided completely free so there is a difference in what is being provided. In fact, you are even getting paid to use Shoemoney, which is still something amazing to me at this point of the article still as I keep repeating this fact. The things that I did not like about Shoemoney are actually lessons covered in Wealthy Affiliate, which are also vital training. The lessons in Wealthy Affiliate are also slower paced compared to Shoemoney which feels slightly more rushed as well. In my opinion, both programs are great. I learned quite a few new things and methods myself while listening through the videos and tutorials on Shoemoney, which I definitely am going to use it towards my future website and online business. If you are looking for a more all rounded program, Wealthy Affiliate provides lets you sign up for free as well, but requires you to sign up for a membership program if you want to learn more. They also provide free web hosting and 2 free websites for new members. Take a look at my review of their program by clicking below! So what do you think about Shoemoney? Would you love to get paid to learn? Let me hear your comments below! Thanks for this information, i too have seen the advert but i ignored it because i do not believe it. I thought it is just a trick to get me to share my email address and then get spam . Now that you have signed up for it and you confirm that it is real, i may signup if the amount for the hosting is not too high..
Glad you found the article useful! The hosting would cost about $80+ dollars if you sign up for one year. If you get it at 3 years, you can definitely get it way cheaper though. That’s awesome! How does this actually work if you already have a web hosting. Does that mean I would need to get a new in order to complete all his other tasks? If I’m not wrong, you do need to subscribe under web hosting his name. If you already have one, why not check out Wealthy Affiliate which also teaches people how to make money online with websites? 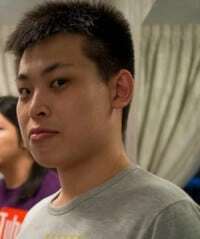 Just want to know how much I have to pay in shoemoney, and how long time can I finish all his task? 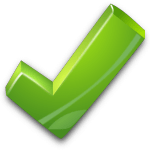 As you mention, you only can get into the next task after finishing the primary task. And how much for the hosting, you did not mention in your article. And what is the amount $80+ come from? And you said subscribe under bluehost, so it is not free, for how much? do you know? How long did you learn in shoemoney? Did you get to the end? 1 month will be enough to the end? The training he provides is free. What you are paying is for is your domain name (Costs about $10-20) and your hosting (Starts from $6-$8 a month, up to $80+ a year). He also covers Email Marketing (Which requires you to pay additional as well after 1 month). It is a overall view of the training, which is not too bad because it is informative but I feel the support is lacking. 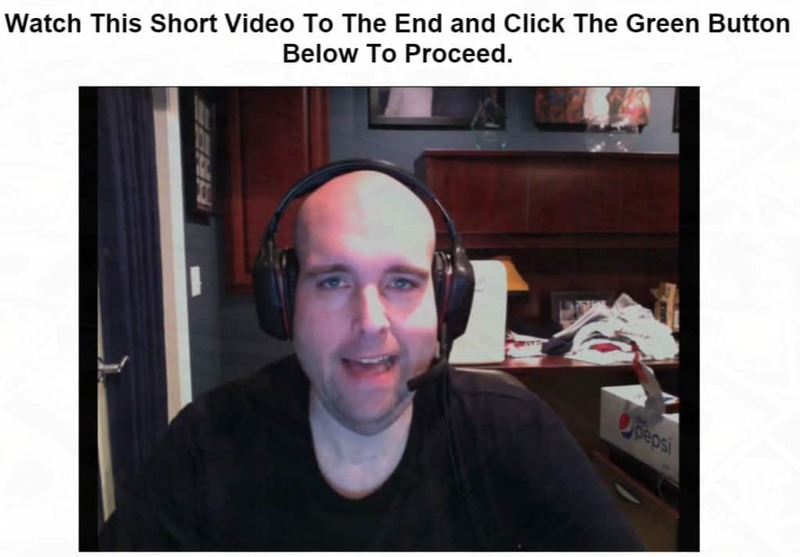 I did get to the end of Shoemoney, but I pretty much went through it fast because he was teaching stuff I knew and learn from Wealthy Affiliate already. 1 Month is definitely enough, but you need more time to learn and apply your knowledge. If you are new to internet marketing overall, I still recommend Wealthy Affiliate because the starter membership is free and last forever. You get more training materials and more support overall as well. I’m more active on Wealthy Affiliate too, so I can assist if you need any problem too. I was too eager to get full membership with Wealthy Affiliate, joined the full $40, but could not afford it. If i find a way to pay the $40 monthly, as they said i could not go back to free membership, can i start over? The only way is probably to create another free account. I really recommend sticking to premium if you can afford it, if not don’t upgrade until you are ready to commit at least for the next 3-6 months. I don’t understand how shoemaker can get such rave reviews when I cannot register a domain name with bluehost and cannot get help from shoemoney.net or bluehost. I have tried to register a domain name 4 time. twice online and twice by phone, the rep on the phone couldn’t even help get the site registered. Something is desperately wrong. I have tried to register the domain name 4 times, twice online and twice by phone. The phone representative couldn’t even help. I will have to give up because neither shoemaker nor bluehost will help. The reason I tried this is the raving reviews for both. I don’t know how the managed these reviews unless the paid for them. Sorry to hear about your situation! When I signed up, the process was a breeze and did not encounter any problems like you. Either way, I have been hearing bad reviews on blue host lately on their support and it being terrible like in your experience too. Either way, this is also the reason why I recommend Wealthy Affiliate, because I don’t think you will face such a problem on that platform if you need any help. Not sure how comprehensive the support on Shoemoney is but it may seem lacking. The training and everything else is still OK. Wealthy Affiliate is garbage ! its costs way too much and in addition you really dont learn to make money. There is a distinct difference in learning how to market vs. learning how to make money. 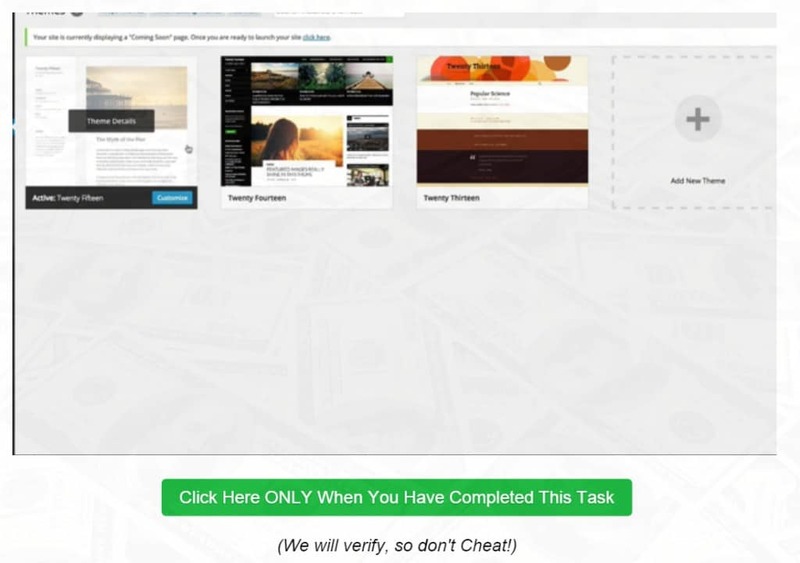 Wealthy Affiliate only wants you to make money sellling its own services. I was a premier member on there and I was asketo leave because I was actually helping people earn money online outside of selling their program. So I left and I have my own Facebook group of WA victims who are now finally earning. With Jeremy, its fun to earn the dollar upfront. We all need web-hosting and the prices for blue host are cheaper than spending over 200+ a year on Godaddy services. Shop around and do whats best for you ! Thanks for your honest opinions! It depends what you consider as ‘too much’ in my opinion, because for a fact there’s many platforms that can teach you how to make money online such as Chris Ferrell’s program too. I’m not sure what happened with you in Wealthy Affiliate, but I haven’t heard of anyone being turned away for selling things outside of Wealthy Affiliate. In fact, you are recommended to sell other people’s affiliate program instead of Wealthy Affiliate first so you aren’t forced into selling their program if you don’t want to. Also, I do agree that you should definitely do your research and see what is best for you. 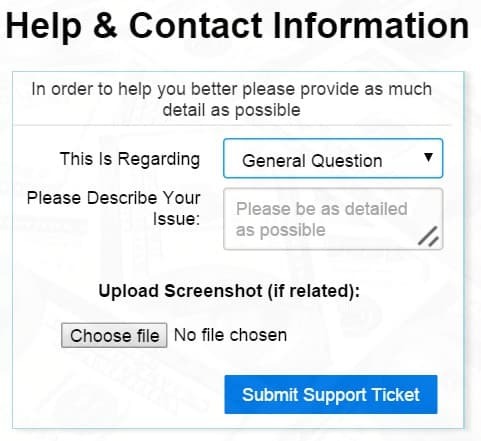 I have not really contacted the support team, but a lot of users who have also used this website told me of the same problem. There is virtually and literally no support on Shoemoney, even though the program is really good for beginners. If you really want support, you should try out my other program where there are live chat, personal support, forums to help you in your journey to making money online. I am rather active on the site and can help you as well too! Thank you for the review, it has boosted my confidence that am not being scammed. At the same time some of the short comings that you have identified i have experienced, like the lack of support even though in every email i receive from Jeremy he assures me that the team will respond. So far I’ve had a few problems along the way and can’t get the required help. Am at purple belt and attempting the broadcasting but i have no clue as to what to do when using the templates. Also some of the lessons need to be updated as some of the programs eg getresponse have upgraded their site and program. That’s one of the main concerns that most other people mentioned as well – the lack of support. It is quite troubling that such a legit program is lacking support in any case. Do you still need any help with your problem? How useful could be to start both Shoemoney and Wealthy at same time? Can I take some kind of advantage with information learned? I am a relative newbie. I am not an expert in Internet Marketing but due to my College formation (I am a computer engineer) I think I could have a little clue of some concepts.. Honestly, I would recommend going with Wealthy Affiliate as the free training gives you a lot of actionable content to start with. For Shoemoney, you are required to buy hosting + domain name in order to continue with the training, which also means a decent investment cost. You definitely can take advantage of training in both programs, but I feel in my opinion that Wealthy Affiliate one is a lot more newbie friendly. I already own hosting. Do you have to go through Bluehost? For Shoemoney, you have to go through bluehost with them. I would say they earn from the referral fee to be able to pay you back in the later lessons. I signed up to the Shoemoney system 5 years ago. The programme was different then, we were sold? onto another company for training. Within a few days I knew I wouldn’t be able to continue and so I asked for a refund. Shoe money refunded his ‘join up’ fee, but the other company flatly refused to refund me my $1000s of dollars. So in my opinion, Shoemoney made huge amounts of money from gullible fools like me, and is too mean to refund my few, for him, dollars. His excuse was , it was up to the training company to deal with it. So yes, it is a SCAM. Sorry for your experience with Shoemoney. Not sure what they were promoting back then. Either way, I think shoemoney were just affiliate of these other companies that you joined. It could be stated in their T&C that refunds are not allowed, and shoemoney doesn’t manage these companies at all. As it for being a scam, it really depends on what you define a scam is.